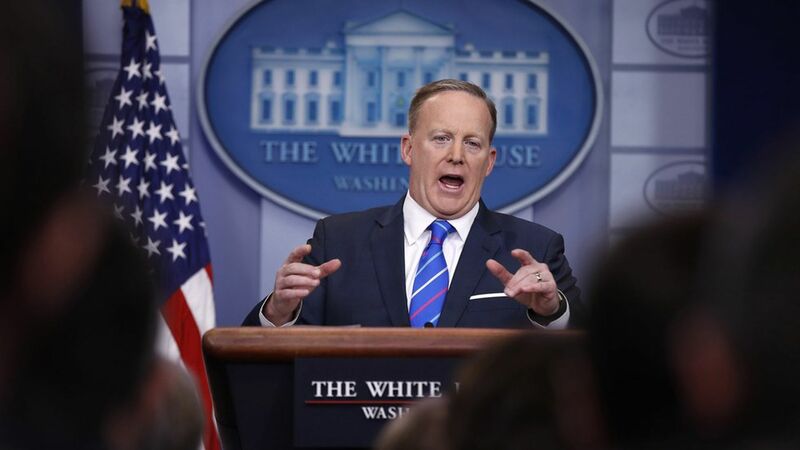 Donald Trump signed off on the surprise phone checks conducted last week by Sean Spicer during an investigation into leaks, multiple sources have told CNN. Trump also reportedly approved Spicer's decision to bar certain media outlets from a gaggle last week. Spicer told CNN Trump was not involved in either decision. The sources also said Trump gave Spicer the go-ahead to connect intelligence officials and Congressmen with reporters to deny reports of his campaign's contacts with Russia.